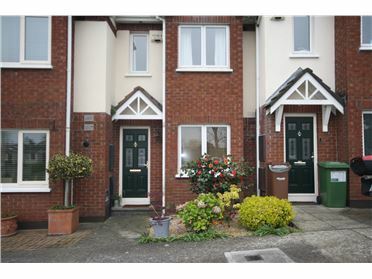 2 Bed Terraced House - 70.32 m² / 757 ft² Attractive two bedroom townhouse in Wolverton Glen off Castle Park Road Dalkey. 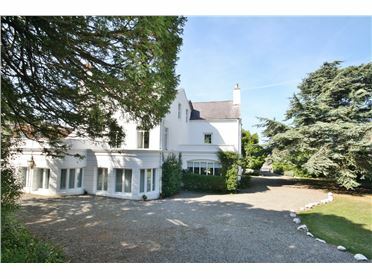 Within minutes walk of Glenageary Dart Station and ten minutes walk of Dalkey main street. Accommodation comprises Kitchen, living room, conservatory and WC on ground floor level with two bedrooms and a bathroom at first floor level. There are fitted wardrobes in both bedrooms, There is parking to the front and a patio garden to the rear of the property. 8 Bed House This fine detached home dates from c.1660 and is one of the oldest surviving homes in the heritage town of Dalkey. Standing on just over one acre of private gardens the property has been extensively refurbished with sensitivity and combines period character with modern comforts. Privacy and security are enhanced by a seven foot wall, electronically-controlled gates and a sophisticated alarm system.